For a leading innovator of technology solutions, Q3 developed a web application and a mobile app to manage and monitor employee health benefits, insurance premium payments, billing for employers and third party administrators. The client is a US based leading innovator of technology solutions for consumer-directed healthcare accounts, premium billing, and insurance payments. It is a privately held company that focuses on providing a wide range of software solutions for administering flexible spending accounts, health savings accounts, health reimbursement accounts, transit accounts, and premium billing accounts. 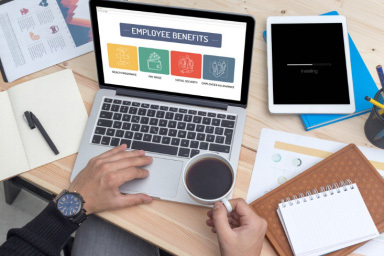 Employees within an organization enroll into different benefit plans offered by the employer and submit claims manually to get reimbursements. This requires paper claims to be submitted which then get reimbursed via cheque or ACH. There are multiple entities involved in the process like technology service provider (which in this case is the client), TPAs, agents, employers and employees. Everyone requires a system to manage the end-to-end process of creating benefit plans, publishing them, enroll employees, claim submissions and reimbursements. The client had legacy desktop based multiple applications in place to manage the whole process. Also, since customers of the client were based out of different locations, support and maintenance of the system became very time consuming and tedious, and this eventually led to loss of customers and revenue for the client. It was envisaged that a centrally hosted web application will reduce the overall time to release new patches and enhancements in the application. This would also reduce the overall maintenance and troubleshooting time. Integration with card agencies, to create cards which can be used as traditional debit cards to pay for the expenses were also implemented. The expenses are processed and approved/declined at run time which eliminates the need to file the claim manually. Our experts developed a suite of centrally hosted applications with mobile arms to provide a seamless and quick deployment experience, enabling quick releases as required by business. The employee service benefit provider application catered to TPAs and major corporates employing the TPAs. 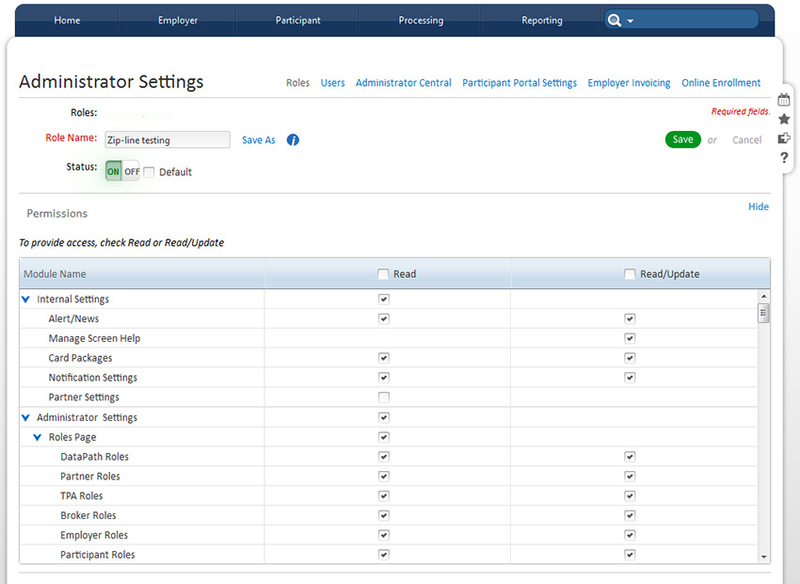 The system developed provides a participant portal as well for employees and their dependents. CDH (Consumer Driven Healthcare), COBRA (Consolidated Omnibus Budget Reconciliation Act) ,FSA, HSA etc are covered and handled by the application. On the fly Database Creation and On Demand Builds: Our database experts designed the database in such a way that data for different clients is stored in isolation with each other and jobs are written to aggregate the data as required on demand for reporting purposes. The system is capable of identifying specific customers for directing to the relevant database. Our technology teams developed parsers to detect the sub-domain name from the URL to identify the specific customer (TPA) to route to relevant database. Q3 Implemented CI/CD via TFS, Powershell scripts and RedGate SQL Toolbelt and Octopus Deploy for automated daily builds on dev environment and on-demand build for QA and production environment. Data Exchange between Legacy and New systems : Q3 created an Integration Manager tool, which is used to migrate or Import/Export data to/from legacy applications and newly centrally hosted application suite, so that information from legacy applications can be reused and redundancy can be avoided. User is provided with the option to create templates at run-time for Import/Export and to schedule the job for syncing the data. Integration with MoveIT API and servers was done to accomplish this. White Labeling and Smart Cards : Smart cards are linked with each user and can be configured as per rules and the TPA. The application provides white labelsing and can be customized as per the TPA it is associated with. This white-labeling support was implemented for Web application and Mobile Apps both. Our Mobile experts developed powershell scripts to create automated multiple APKs and iPAs file for different white labelled customers, which can be published onto Google and Apple store. Mobile Apps : For both Android and iOS, mobile apps were developed by using Xamarin, a mobile development platform from Microsoft, which emphasizes on re-using the existing C# code and share significant code across device platforms. Bills Upload and Receipt Management : Users can upload scanned bills which can be read and converted for claims. 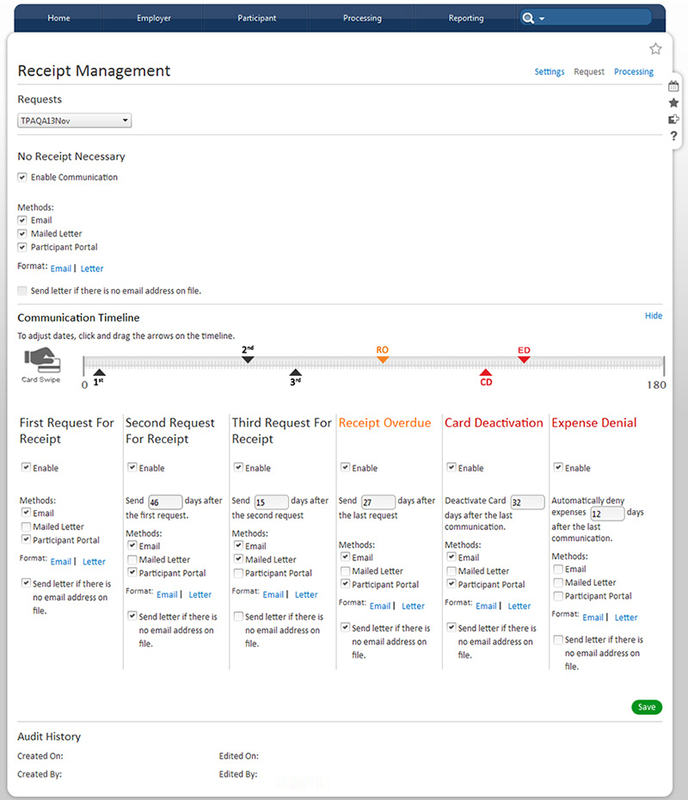 Receipts that require more inputs or proofs can be marked and users can be sent reminders are specific intervals. The upgraded application provides ease of use where the client simply needs to deploy application on a web server, which is accessible to people via login. 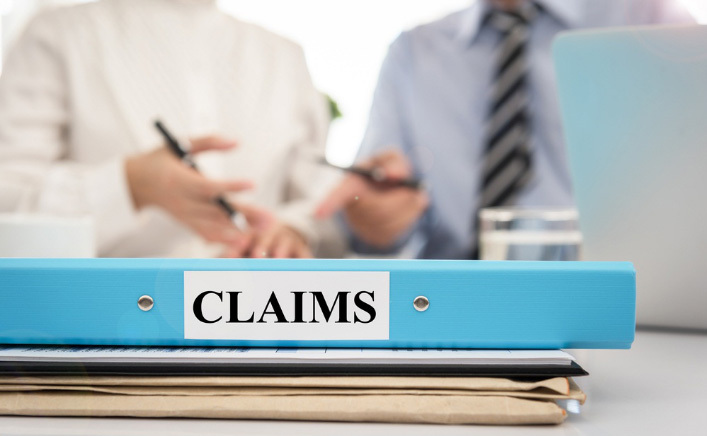 Timely and efficient management of claims prevents delays and thus reduces the claims cost. Card Issuance provides easy to use option to end users, who can now swipe their cards at different merchants to deduct account balance on the fly, hence eliminating the hassle of filing the claim with proofs and waiting for reimbursement. Onboarding new customers is now very quick and easy, providing an edge over competitors and establishing faith and mettle in the market.